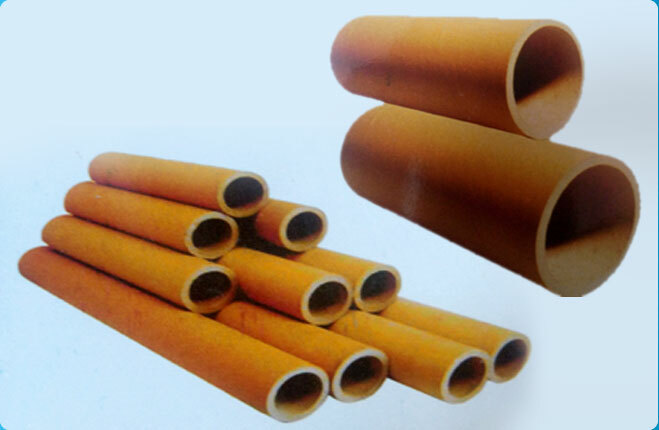 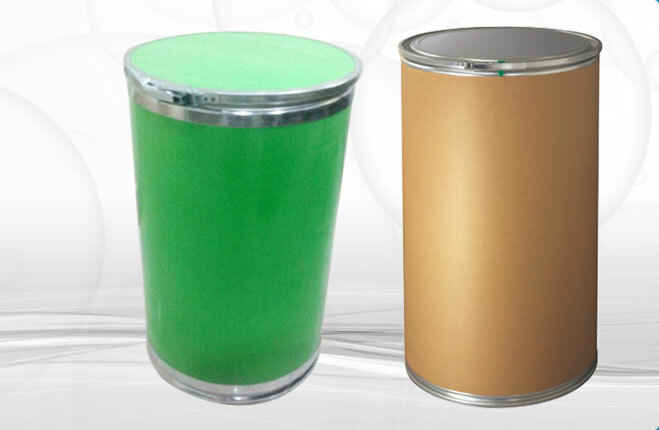 We, Ram Packaging, take pride in introducing ourselves as Manufacturer, Exporter and Supplier of UN Approved Fiber Drums, Paper Tubes, Paper Composite Containers,Printed Fiber Drums, HDPE Drums, HDPE Jerry Can and Paper Core. 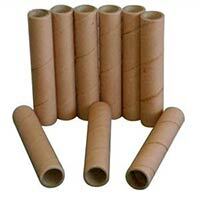 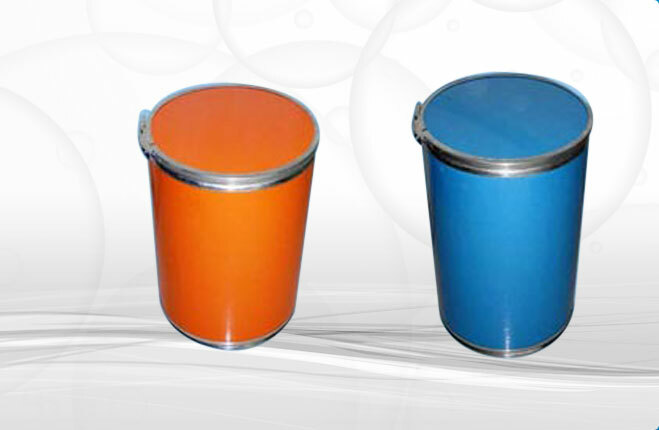 Our comprehensive assortment of Drums, Tubes and Containers is acclaimed for its finishing, quality and durability. 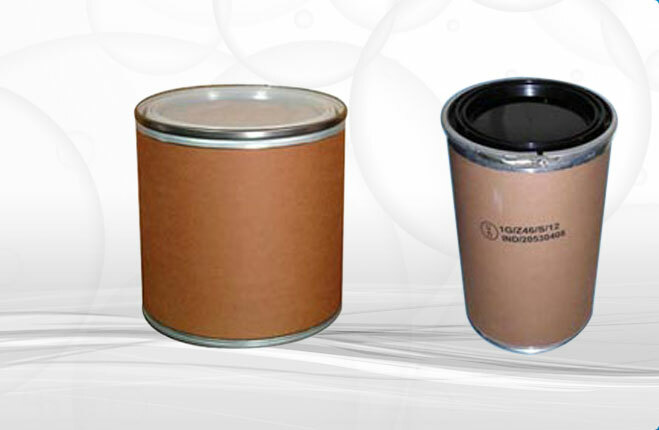 To ensure the credibility of the products, we carry out strict tests on varied stringent industrial parameters. 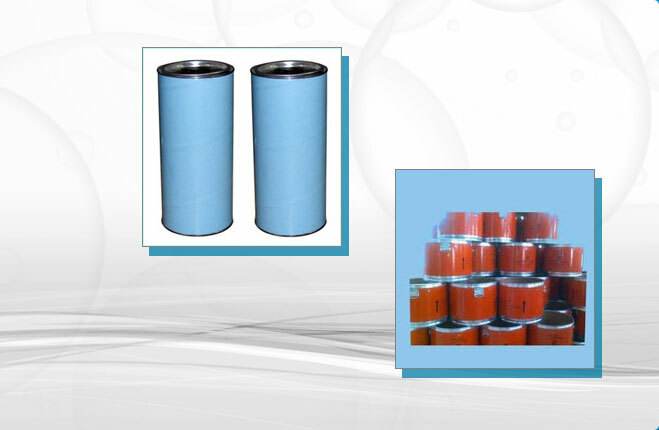 Our entire range of superior quality products is designed to suit the ever-evolving requirements of our clientele in an efficient manner. 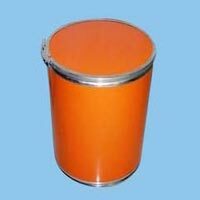 We can easily process the bulk orders without any hassle.We are one of the reliable Card Board Manufacturers, Supplies in India.